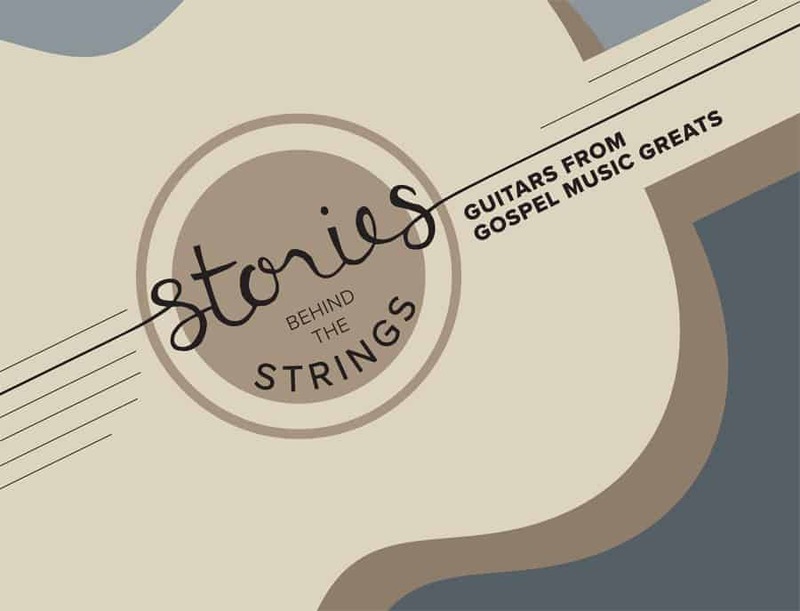 These portable archive displays preserve and tell the story of Gospel music’s rich heritage by highlighting the trailblazers within the GMA Gospel Music Hall of Fame. Designed to be portable, these exhibits are currently on display at a variety of universities across the nation. 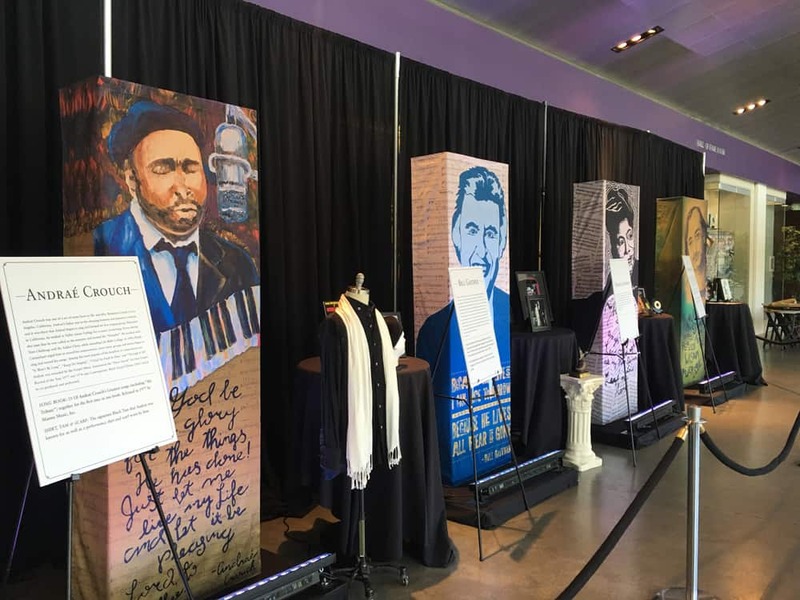 For more information about the exhibits click on each photo below.